The history of the future automobile plant TATA begins in the distant 1868, when Jamsetji Nusserwanji Tata opened a small trading company that later in 1945 became the largest Indian machine building and locomotive building company "Tata" (Tata Engineering & Locomotive Co.), which received an abbreviated The name TELCO (TELCO) and the trademark "Tata". In 1954, she acquired a license from the German company Daimler-Benz (Daimler-Benz) for the production of a range of 5 and 7 ton Mercedes-Benz trucks. First, to assemble them from the Federal Republic of Germany, 6-10 thousand sets of parts were annually supplied, of which simple Tata-1210 hooded trucks were assembled, then half-hooded "1213", and from the 1960s - the boneless series "LP / LPS 1516 / 1620. " After the expiration of the contract in 1969. India managed to establish its own production of almost all units. Since 1961, the export of "Tata" products to neighboring countries began, and in the 1970s the company became the largest Indian car manufacturer. 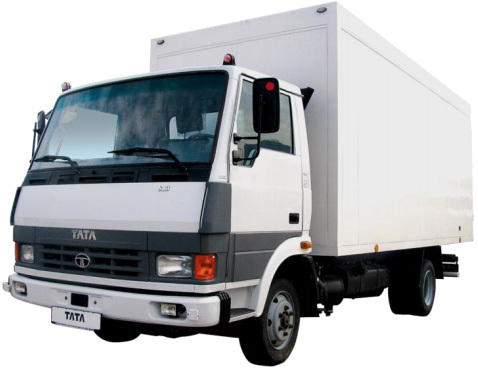 In 1978 and 1992 two more large automobile enterprises were put into operation for the production of the Tata family of cars with a total weight of 2.5 to 40 tons. The program was updated with the technical support of Mercedes-Benz, whose share is 11.5% in the capital of Tata. In the 90s the program included 7 basic models of medium and heavy trucks, 4 models of army vehicles and two types of buses. 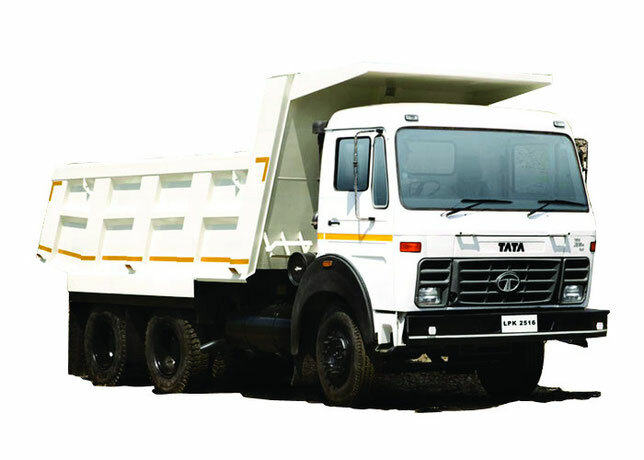 The most common among them are simple and unpretentious "Tata-407" trucks with a full mass of 3.5-4.8 tons with diesel "Tata" (65-80 hp), as well as the old modernized beskapotnye machines series "LP / LPS 2315 "and truck tractors" 3521 ". The heaviest cars use diesel engines, which are assembled by the joint venture "Tata-Cummins" (Tata-Cummins) (look: Cummins Engine PDF Manuals). The most interesting in the program are numerous cargo-passenger cars, TELCO branded vans and pick-up trucks, fully developed in India. 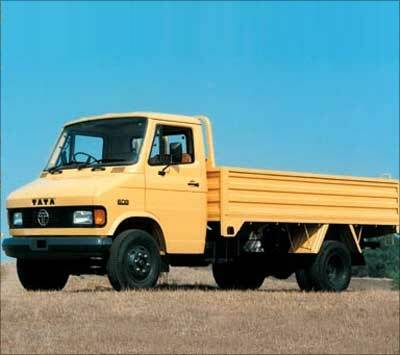 Their prototype is the pick-up "Tatamobile" (Tatamobile), presented in 1980. The basis of the new gamma is the universal car "Gurkha" (4ur2 or 4x4), which is offered in several cargo variants with a gross weight up to 2.5 tons: an all-metal 1-ton pickup with 2 or 5 local cabs And a wheelbase of 2825 mm., With an onboard aluminum platform, a 900 kg dump truck. Cargo, wagon with a payload of 710 kg .. For export, they come under the names "Telcosport" (Telcosport), "Telcooline" (Telcoline), "Loudbeta" (Loadbeta) or simply "Pick-up" (Pickup). All cars are equipped with an Indian in-line 4-cylinder pre-chamber diesel engine (1948 cm3, 68 hp, turbocharged - 98 hp), 5-speed gearbox, front independent suspension and disc brakes. Their maximum speed is 125 km / h. For many years, TELCO has remained one of the world's largest manufacturers of trucks of various classes and buses. In the late 90's, its annual production volume exceeded 200,000 cars, including more than 60,000 heavy trucks.